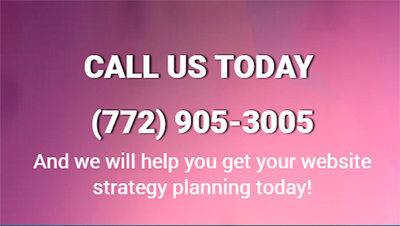 Any business, big or small, needs to develop a marketing strategy. Without it, all the hard work done by the owners and employees will go unnoticed, as no one will know the company even exists. That’s why you shouldn’t leave the promotion of your business to chance; instead, get the services of a professional marketing agency in Florida that has the experience and knowledge needed to get you on top of your game. 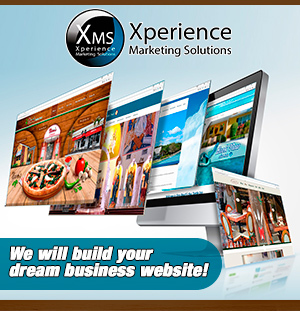 Xperience Marketing Solutions is an interactive marketing agency in Florida and a leading provider of advanced marketing solutions for small and medium businesses. Our expertise, design capabilities and innovative services allow us to help our clients tackle a specific marketing initiative or to improve all aspects of their marketing mix. Our team will help you develop or improve your corporate image, prospecting methods, customer retention techniques and your communication/media planning.